Twenty-eight-year-old struggling San Francisco artist Anne McFarland is determined to get a one-woman show, even though no one, including herself, believes she can do it. 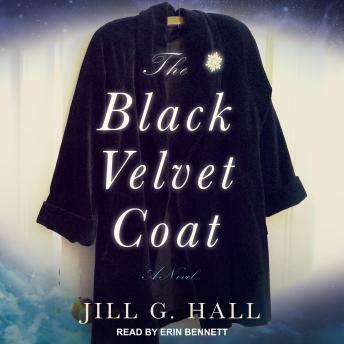 But when she buys a coat at a thrift shop with a key in its pocket, strange, even magical, occurrences begin to unfold, and she is inspired to create her best work ever. Fifty years earlier, it's 1963, and the coat's original owner, young heiress Sylvia Van Dam, is headed toward a disastrous marriage with a scoundrel. In a split-second reaction she does the unimaginable, which propels her on a trip of self-discovery to nature-filled Northern Arizona. When Anne and Sylvia's lives intersect, they are both forced to face their fears-and, in the process, realize their true potential.